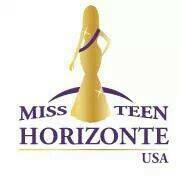 Miss/Teen Horizonte founded in 2006, in the state of Massachusetts by former Miss Puerto Rico Marilyn Mercado. With the purpose of promoting our different culture. Giving offering young women the opportunity to represent their native country in one same stage. 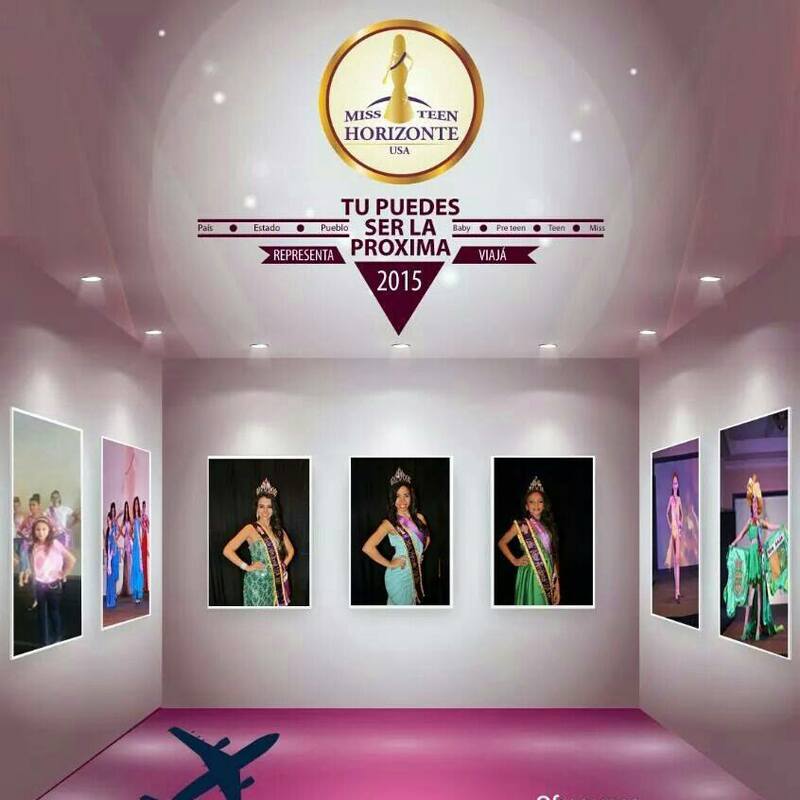 Offering preliminaries pageant in different state or counties to better help our contestants participate in Miss/Teen Horizonte USA Pageant.